Keep reading for more great recipes on Savoring Saturdays! Come link up yours! 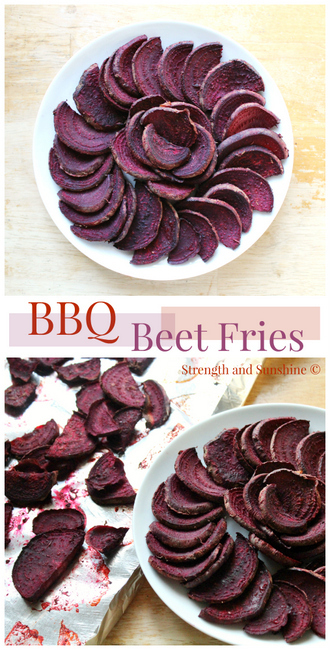 BBQ Beet Fries from Strength and Sunshine What a wonderful and healthy alternative to potatoes! Here's a Round-Up of more Gluten Free Recipes and Tips for your holiday! Happy 4th of July everyone! Gluten-Free Hamburger Buns these are wonderful for a BBQ! Plus we always need a good BBQ sauce. I like this one a lot. I make my BBQ sauce almost the same as Sandi does, but I add a little yellow mustard and a few dashes of a gluten free Worcestershire. 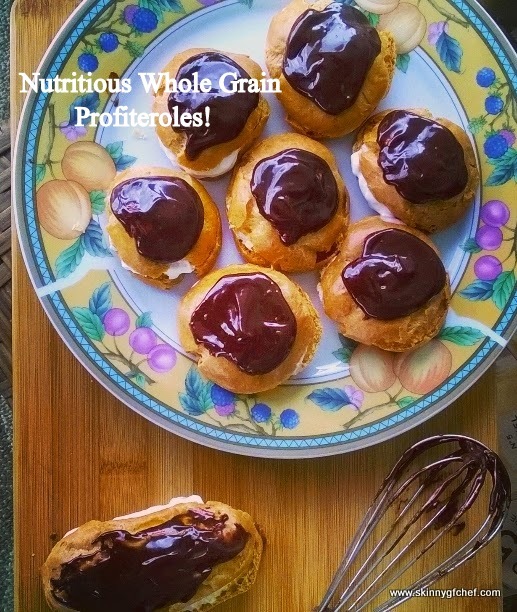 So much healthier than store bought and super yum! 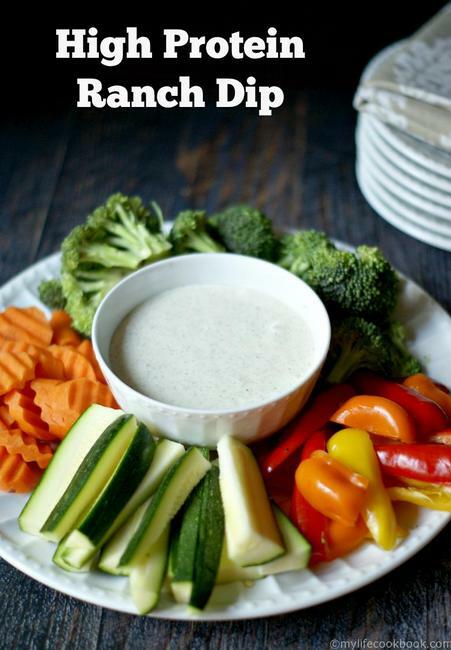 High Protein Dip for Veggies from My Life Cookbook This recipe is perfect for a 4th of July party! We are your hostesses! Your posts are shared on all 5 blogs! Wanna share with us? 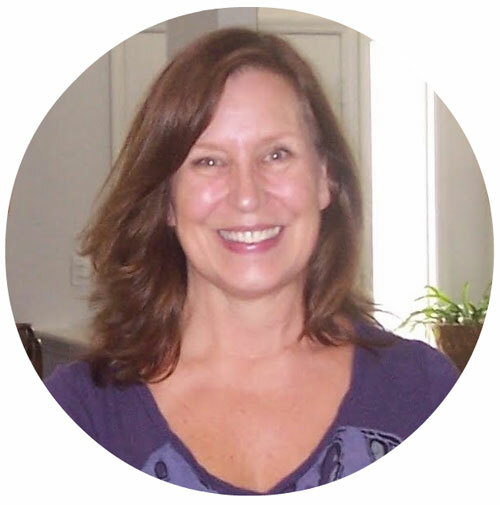 Every link up is posted to Pinterest and tweeted! whatever you’re grateful for today! Please note: If your post doesn’t fit these guidelines, it will not be featured! If your post is in any way inappropriate, it will be deleted from the party. Please keep your posts encouraging! Thanks! 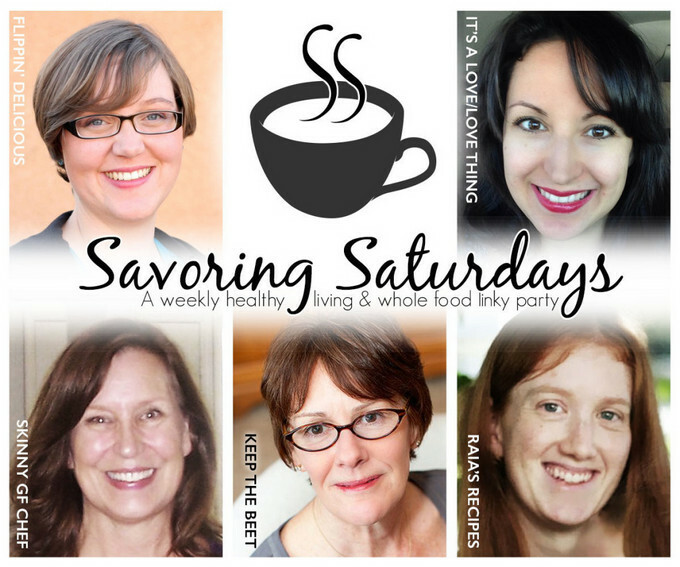 Don't forget to add the hashtag #SavoringSaturdays to your tweets too! Thanks!